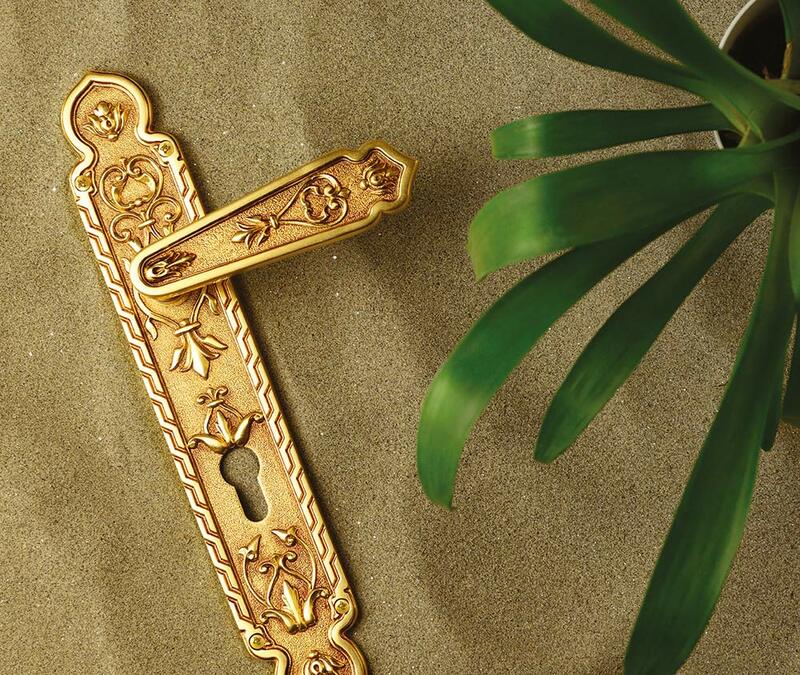 Salice Paolo - Solid brass handles and pull handles — International Prodimex - Italian handles and fittings. 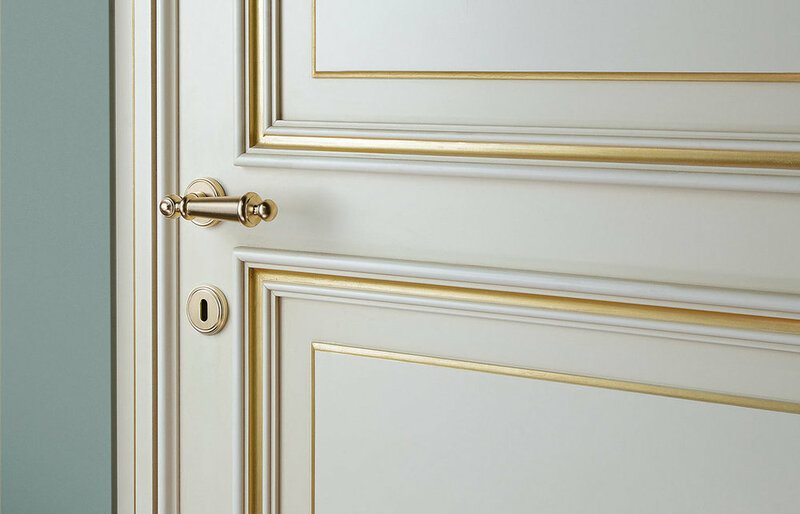 Salice Paolo has worked in the field of brass since the firm was born. Mr. Paolo Salice established the firm in complete autonomy and his wealth of ideas, together with his infinite passion, created an important reality in Cantù. They started off with the production of furniture articles and they then specialised on door handles in the last 20 years. Despite the constant innovation, Salice Paolo didn't lose its spirit; in fact today the artisan manufactures go hand in hand with highly advanced production systems in order to get the best design and functionality while taking absolute care of the finishes. Salice Paolo boasts a top notch water and air depuration system and also proudly uses electricity from their solar panels. Moreover they only use components and materials that don't damage the environment. The creation of a Salice Paolo product requires many steps to be carried out by hand. You can see a few photos of finished Salice Paolo products below.